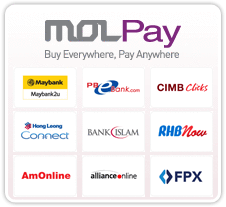 RM10 Rebate for all customers ! 1 time usage only ! Please use the code :10WN upon checkout.